PD: this is a semi-translation from my tweet posts about this matter, as I am spanish, so please take that into consideration if you see any error or mispellings. 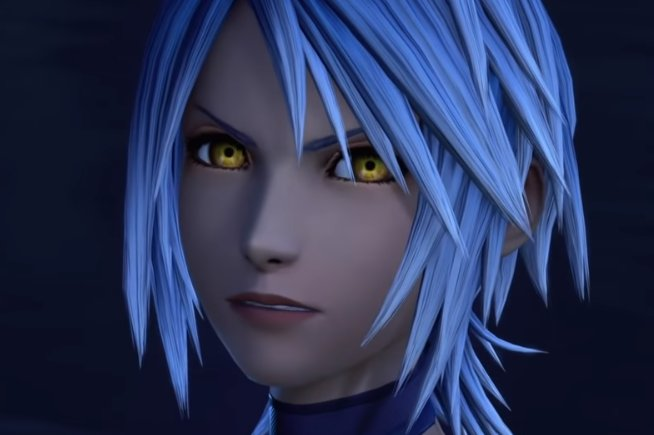 As you probably have seen by now, it seems that Aqua has gone through some changes, and of course we fans of Kingdom Hearts have inmediatley thought that this means that now Aqua is now one of the Thirteen Darknesses that Xehanort will use in KH3. And it doesn't make any sense. Think about it, KH 0.2 ended literally stating how she wanted to be the light in the midst of shadows, how she wanted to be there for those that may fall into darkness. And now she 's just a vessel? Weird. And then I saw this: https://twitter.com/AmaziahYT/status/1006261973527547905 . According to this information from an IGN interview (yes, I know IGN is not exactly the best source of info for KH, but bear with me) to an actual Square Enix employee, it seems that whatever happened to Aqua has nothing to do with Xehanort, but with the Realm of Darkness itself. And you'll say: that's impossible, she has the yellow eyes and even the hair is turning gray! One person cannot enter, or either exit to one Realm to another if it or she has Light in his or her heart. I guess you can begin to see where I am getting at. But there's more: "Even if she was to succumb to darkness in order to travel freely through the RoD and the RoL, how explains the orange eyes, the darkened skin and the gray hair?" And as a famous meme would say, I'm gonna call a friend that knows one or two things about darkness, the Realm of Darkness, the Organization XIII, Xehanort itself, and darkened skin, orange eyes and maybe even grayhair. Yep, my friend is no other than Ansem the Wise, also known in it's "Dark Form" as DiZ (Darkness in Zero). When Ansem was banished to the Realm of Darkness, he survived by learning how to use the darkness and control it. 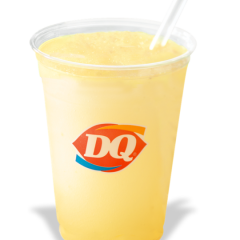 Not by succumbing to it, but by using it in it's favour (Ansem Report Nº6 KH2). That way, he could hide from the Organization, travel in and out freely through the Realm of Darkness and Light, and also acquire a new "form" that consisted of a version of himself with darker skin, more clear orange eyes (he already had some orangy-red eyes, but you can see it becomes near xehanort type) and as he is wearing his bandages around his head, it's kinda impossible to know if he also has gray hair on this form. A) Why is sh mad or surprised by Mickey's pressence. B) Why didn't she left the RoD then? Answer to A) Video editing is a key point here, as the situation tries to point that Aqua is a bad girl now, but of it this way: Riku and Mickey are in the black beach. 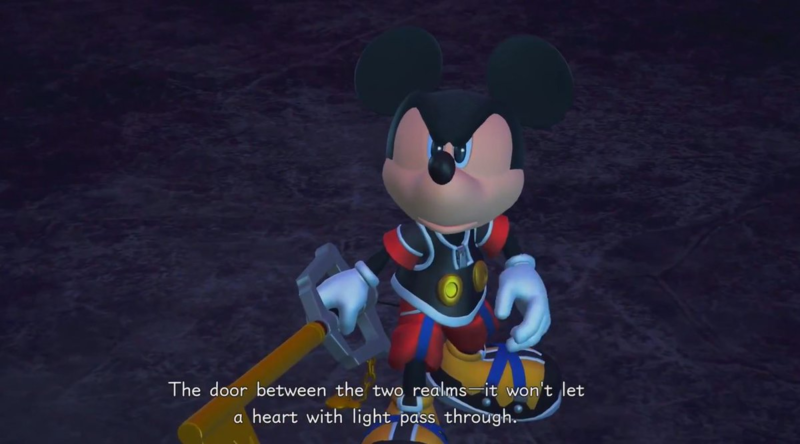 Whatever attacks them prisons Mickey in that red swirl and breaks Riku's keyblade. Aqua appears from the Darkness, destroys whatever was attacking them, and then realizes he is Mickey. Answer to B) Aqua herself can explain this better than I do. And... that's it. What do you think? I really like this theory. I really do think she will end up being a guardian of light. Video editing is everything. Great theory! And as you wrote, video editing is key and we saw just a bit from that cutscene. We'll just have to wait and see.. Her appearance could have changed because of the poor lighting in the Realm of Darkness. I mean, if she is a vessel for Xehanort and that means everyone gets a darker shade of brown, yellow-orange eyes, and pointed ears. What about Saix? Why are the traits that he share with Xehanort are the amber colored eyes and the pointed ears? Aqua might be turning into a Heartless or she might be trying to develop a way of harnessing the darkness to aid others. 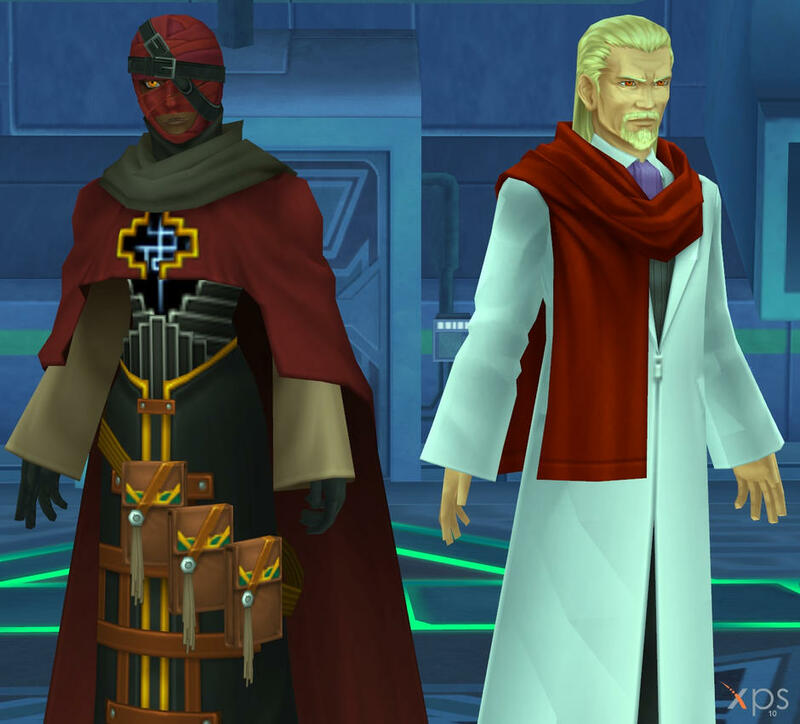 However, I just don't get how Ansem's appearance can change drastically once he removes his DiZ disguise. Aqua doesn't seem to have clothes that keeps her from turning into a Heartless. The only thing that is probably keeping her from becoming a Heartless is that she's a keyblade master and a magic user. Ansem also kept writing to keep his sanity intact. He was still probably manipulated by darkness and probably found a way out from the Realm of Darkness because of his hatred for the Organization and Nobodies in general. Plus, I still remember the ending of BBS where Aqua meets Ansem at the beach. Maybe, Ansem is aiding her in forming some sort of control over the darkness and an eventual escape route. Ansem was wearing a black coat and black coats are generally used as protection against the darkness. That's why Axel warned Sora by saying, "Don't stop moving or the darkness will overtake you!" Maybe this is unrelated but Corridors of Darkness are basically related to the Realm of Darkness. The more time you stay in there, the more chance you risk of becoming a Heartless. I agreed, this is my first post, in the trailer I guess(I'm not missing it lol) for kh3 I'm kind of depressed. Many people say aqua was 'norted' but she's not. There's nothing to do with Ansem or Xehanort. It's bcs she's been there for so long, you see in the trailer, mickey was somehow trapped in the red swirl and riku's keyblade was broken but aqua arrived with darkness shades destroy whatever is attacking them quoting "i know this keyblade(i think), mickey you're too late. (I'm certain). I do wonder how Ansem the Wise was able to escape in the first place and how Riku or Sora are going to Aqua out of the RoD and back to normal. Also, what do those cutscenes in one of those early trailers mean where Aqua was pretty much fighting the Xehanort's Guardian. And what exactly did she mean by "You're too late."? Maybe she meant he was too late to save her from falling into darkness. I think i missed a lot of these clips lol, y'all should give me more links. Ever wondered what she's attacking besides heartless? 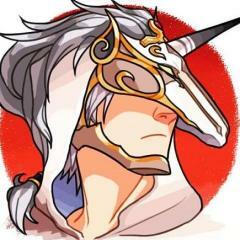 I don't know where it says xehanort's guardian monster can corrupt people. (So it wasnt even Xehanort himself who blasted Aqua). Also the other ways characters were 'norted' were totally different. The yellow eyes and whit-ish hair just mean evil. Just sayin until the creator says otherwise.